Classic Robo is a digital wealth management solution for do-it-yourself investors seeking an end-to-end solution for goal-based investing for both discretionary or advisory based models. It allows an efficient, professional and yet easy management of multiple portfolios with a modern mobile experience. 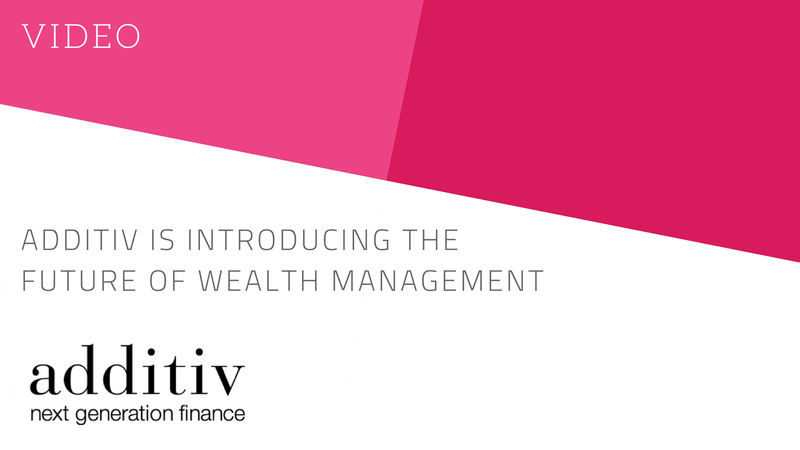 A comprehensive solution including all required functionality for a true end-to-end experience for both discretionary and advisory based investing models. Easy-to-use and modern user interface delivering a great mobile 24/7 investment experience with access to key portfolio information and relevant functionality. Goal-based investment approach with rich ETF and mutual funds universe with a modern portfolio theory applied to achieve goals in a cost-effective manner.